A brief history of the origin of May Day pattern at Glenbower Woods …. 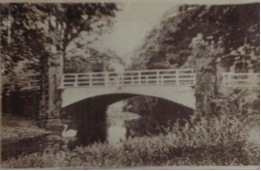 In the early 1830’s The Metal Bridge (Photograph can be seen below) and the other Bridges, etc., were the beginning of the planned improvements and access on the Estate by the landlord De Cappell Brooke. Further improvements were to have included the building of a new mansion, but the existing mansion was improved instead. When the improvements were completed, around the end of April – we are told the following Sunday was the first Sunday in May – May Sunday. 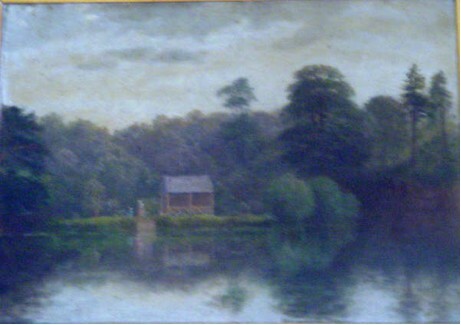 The landlord De Cappell Brooke was so happy with the work that was carried out on his Mansion and Estate, that he invited the people of the district to view his Estate on May Sunday and he lavishly entertained them. An evening of music, song, and dance followed and so we are told this was the beginning of May Day Pattern and Glenbower. Each year since people have flocked to Glenbower Woods on the first Sunday in May to participate in the Festivities. 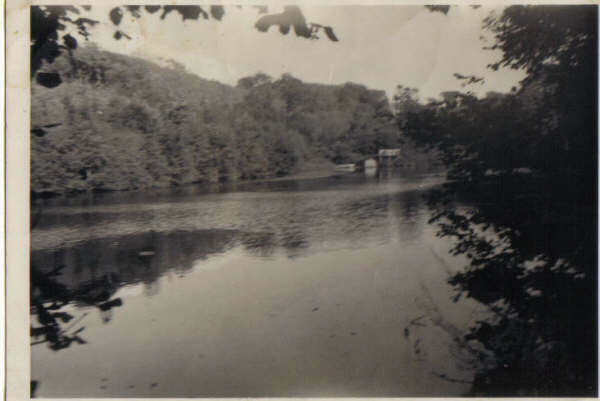 In bygone days dancing on the bridges in Glenbower on May Sunday was something very special – the bridges were, Metal Bridge, White Bridge, Black Bridge – there was also the Green Bridge (situated upstream from White Bridge), but this now no longer remains. In very changing times, up to the present day, Glenbower on May Day (or indeed on any day) has never lost it’s colour, its charm, its gaiety or its crowd-pulling appeal. It has grown in strength down through the years, and you can sense a feeling of peace and ‘ happiness in people and in Glenbower on May Sunday. Long may it remain like this. Unfortunately, things have changed since the above passage was written. 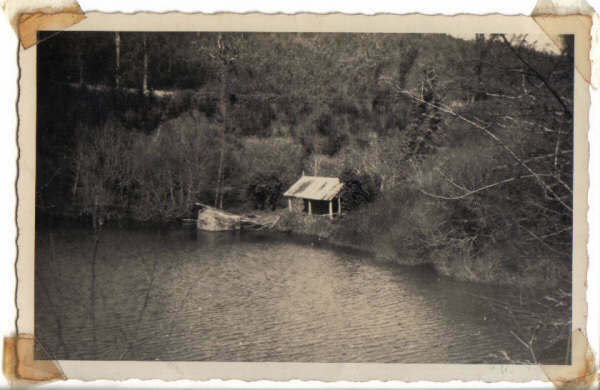 There is no longer a lake in Glenbower wood – it was destroyed in 1989. However, there are still many beautiful walks in the wood..
A place that’s well worth a visit! In the meantime, a strong committee is working to maintain the wood and hopefully bring back a lake in the future. For more information on Glenbower Wood, you can go to the website by clicking here. To follow Glenbower on Facebook, click here.